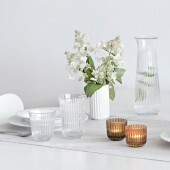 Inspired by the iconic and timeless shape of the Lyngby Vase, we have created the Lyngby Dinnerware. 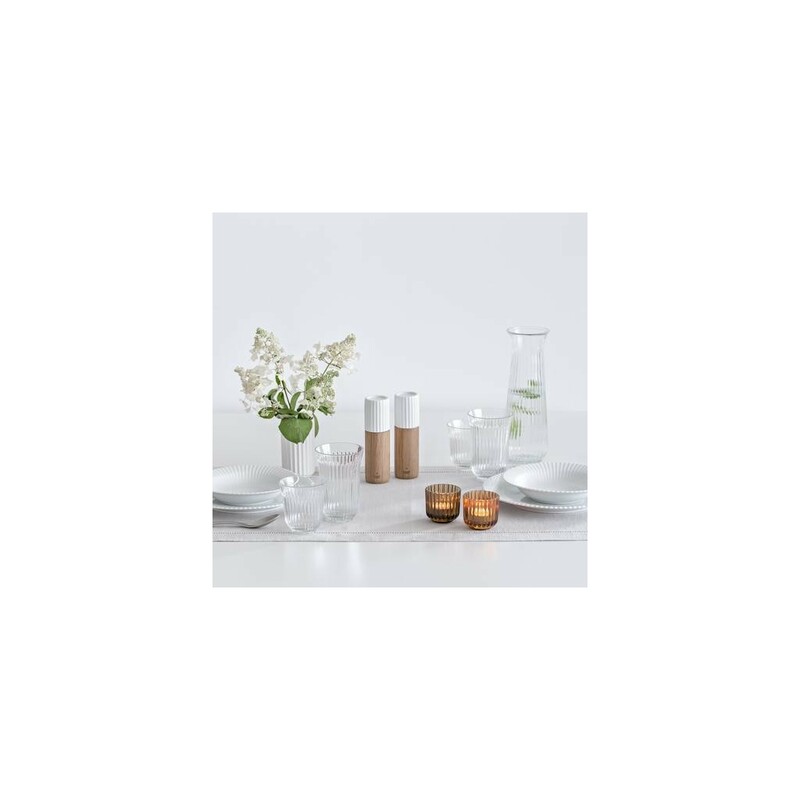 As a natural extension of the Lyngby Vase universe, the dinnerware combines well with our other original Lyngby products, turning even a simple meal into something quite special. 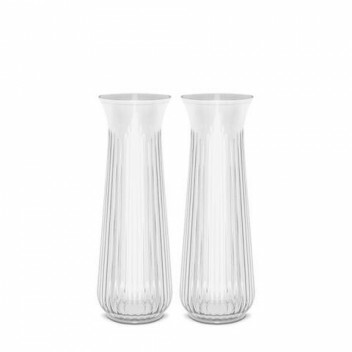 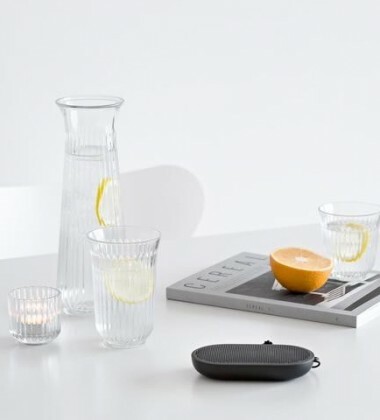 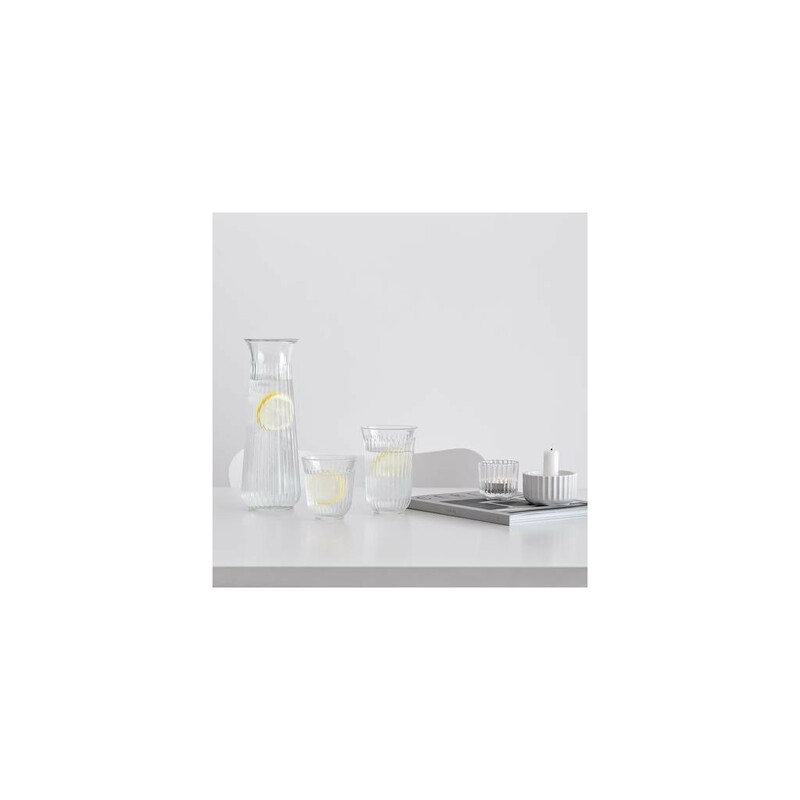 The original Lyngby Water Carafe 1 L. makes your serving of beverages particularly stylish and inviting. 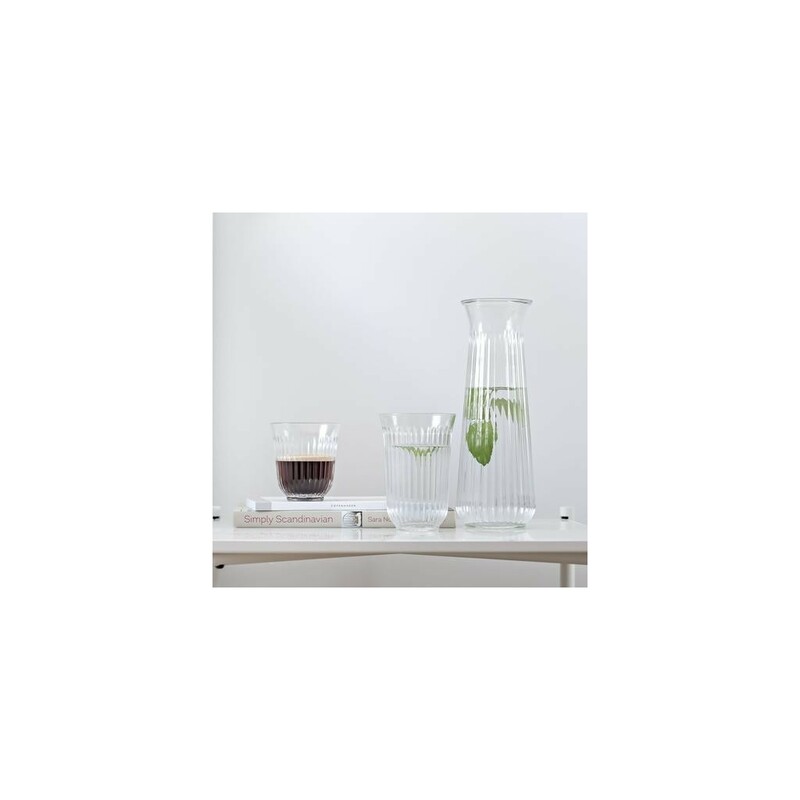 The carafe suits any occasion and adorns any dining and coffee table with its elegant grooved design. 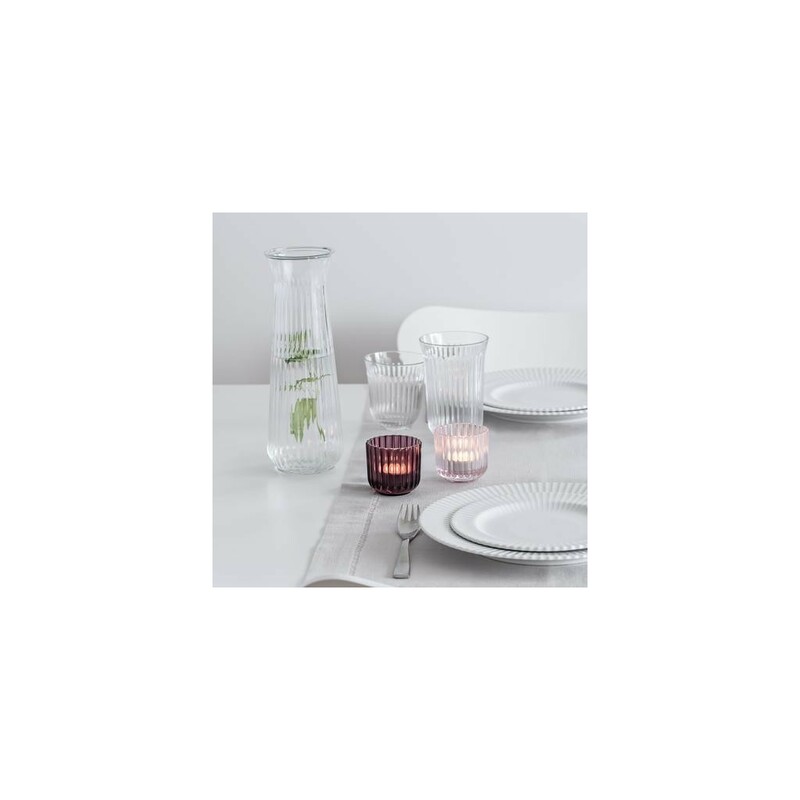 The carafe is part of our new beautiful collection of glassware and carafes, which harmoniously expands our design DNA and Lyngby Dinnerware collection in porcelain. 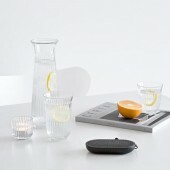 Combine the carafe with other products and colors in the series and create your own personal expression. 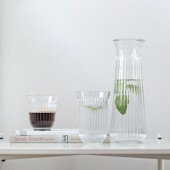 Use and care: The Lyngby Water Carafe 1 L. is made of glass of high quality, gloss and durability. 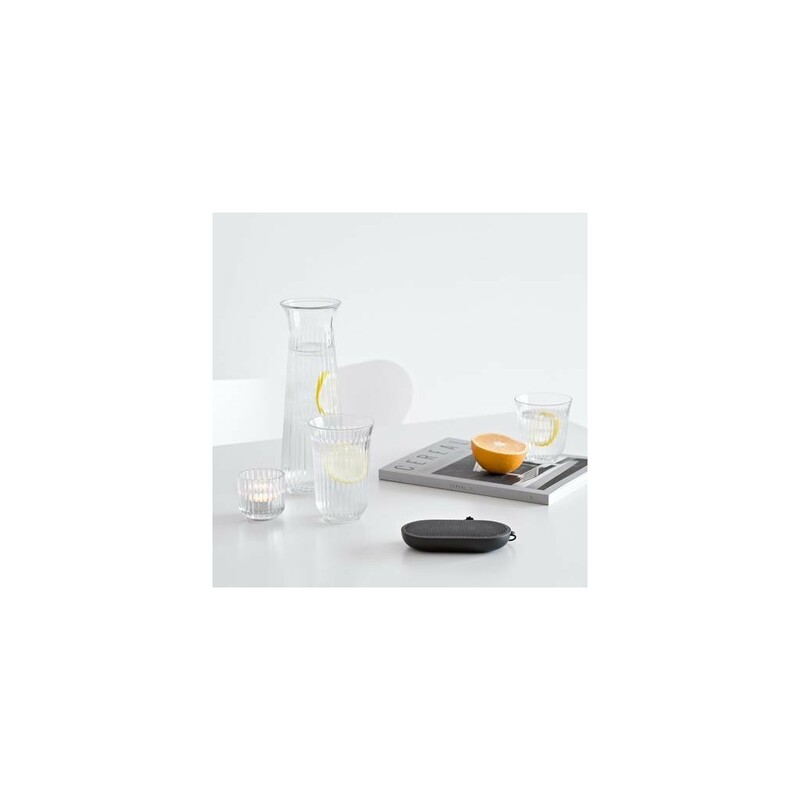 The sleek, grooved design unites aesthetics with functionality; the curved top provides a good grip and the bottom diameter of 9 cm ensures that the carafe fits perfectly in the shelf in the refrigerator door. 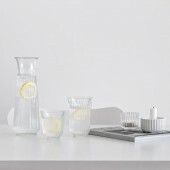 The carafe is suitable for serving both water, juice, iced tea, wine and many other beverages. 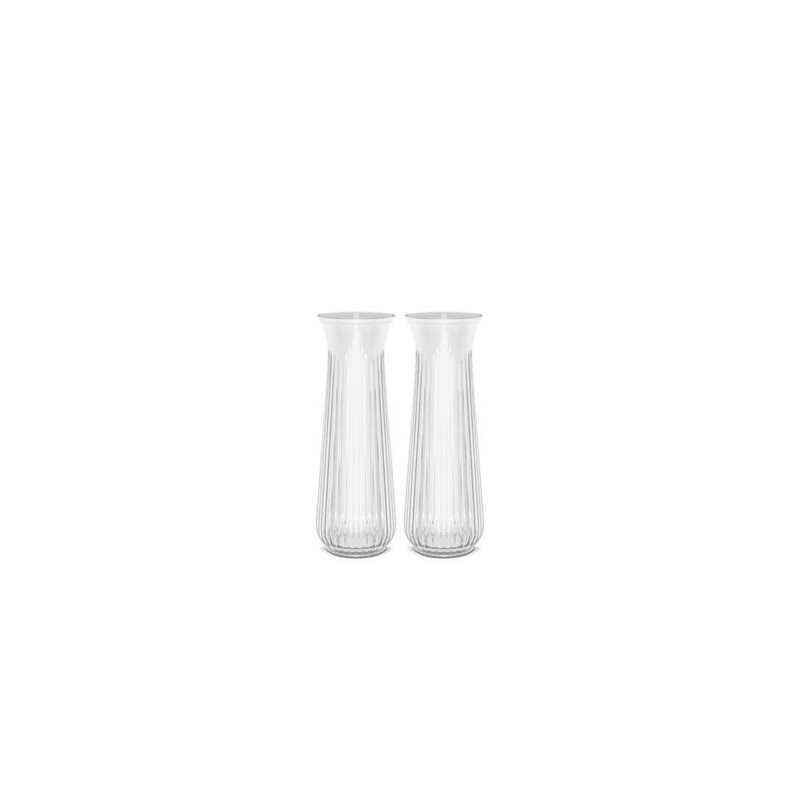 Use the carafe with e.g. 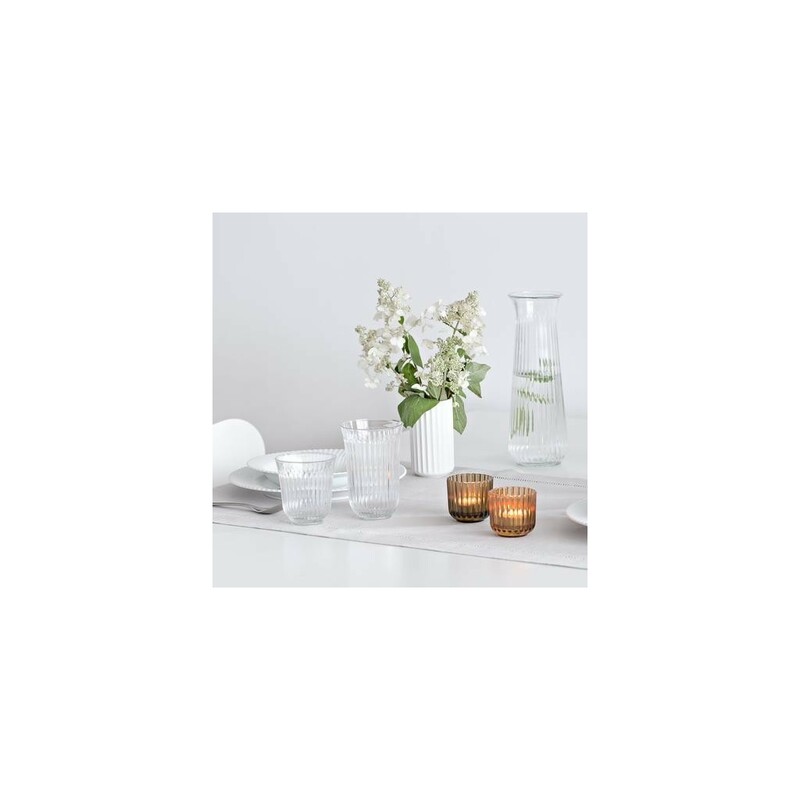 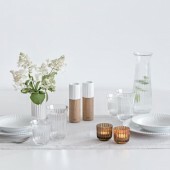 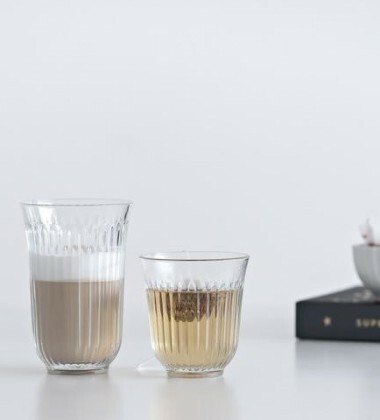 the Lyngby plates, tumblers and café glasses to complete your table setting. 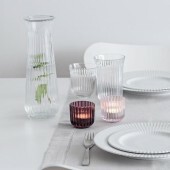 We recommend washing the carafe at maximum 55° C in the dishwasher.